I had previously share some Interesting computer tricks as well as cool Batch file programs. 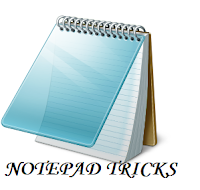 In this post i will share with you guys some of the cool notepad tricks.As name suggest you don't require any program other then notepad. So lets get started. The flight number of the plane that had hit World Trade Center on (9/11) was Q33NY. Now we call this trick or a coincidence or something else but whatever it is you will be definately amazed by the this trick. 1. 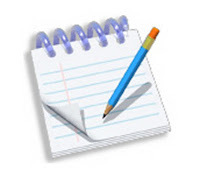 Open Notepad and Type “Q33N” (without quotes) in capital letters. 2. Increase the font size to 72. 3. Change the Font to Wingdings. In this trick i will show you to make a batch file in notepad which will act as matrix effect that you might have seen in movies.Matrix effect is basically number flashes in green color. 1. Open Noteapad and copy below code into it. 3. Open your saved file and you will have matrix effect on your screen. In this trick we will be creating virus in notepad using batch file programming. This virus is really simple to create yet very dangerous. opening this file we delete or format C drive of your computer. 3. Now, running this file format C Drive. 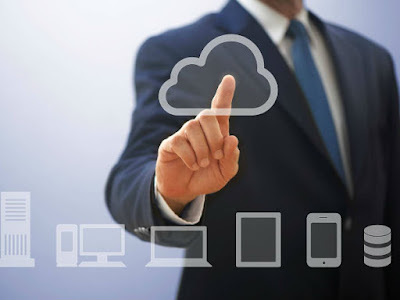 Here you will learn to use notepad as Digital diary or a log book to keep record of your daily work instead of using pen and paper. 2. Save the program with any name and close it. In this part i will show you to make interesting file using notepad which will make keyboard led to dance. basically we will be creating a visual basic script. 1. Open Notepad and copy below codes into it. 3. 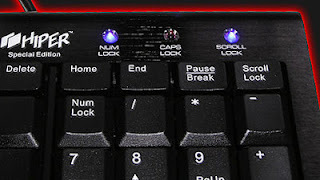 Open your save file and see your keyboard led blinking like disco lights.